Donations are accepted during the above hours. 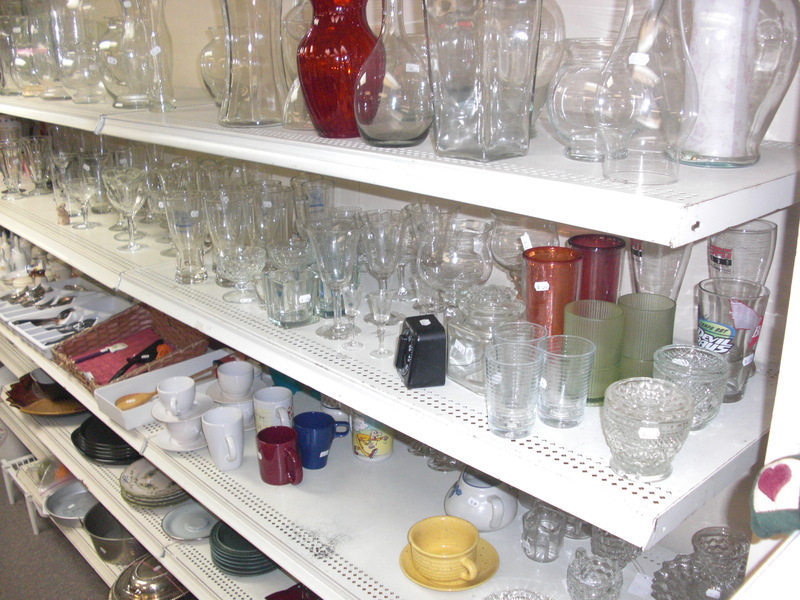 The Thrift Shop is a unique shopping experience and unlike any other thrift shop you have been to before! 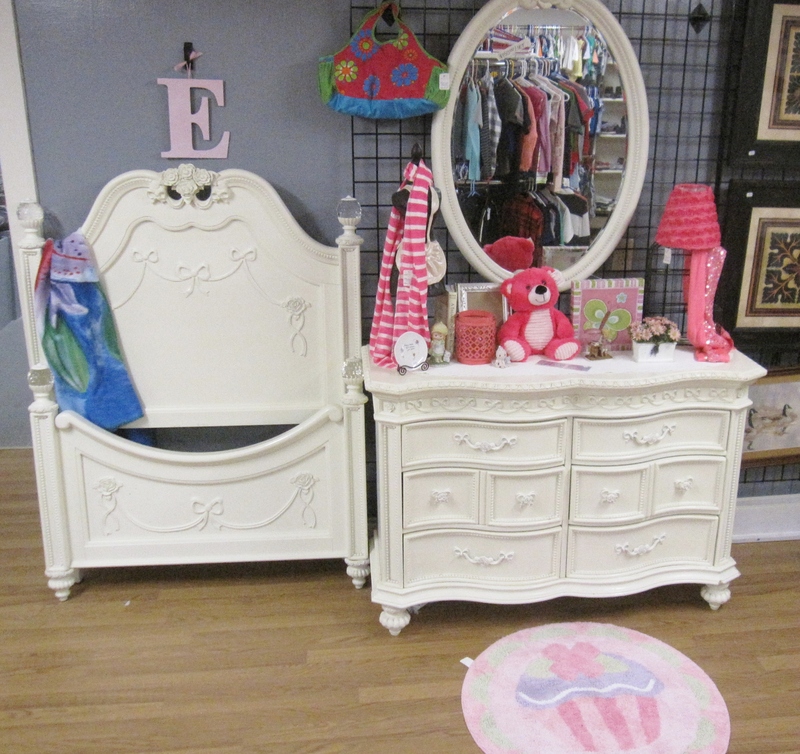 We make sure everything for sale is the best quality and pride ourselves in having a clean & bright store. 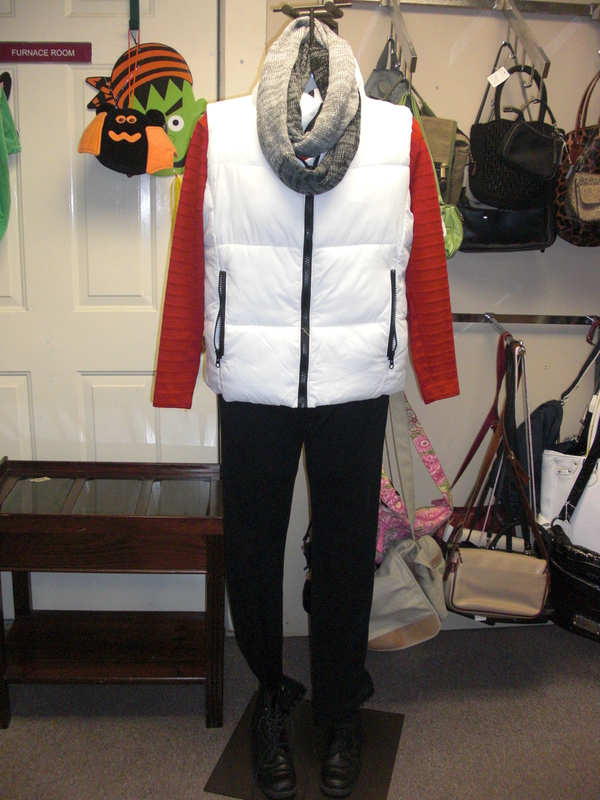 We carry a wide variety of items that change daily, so come and check us out today! 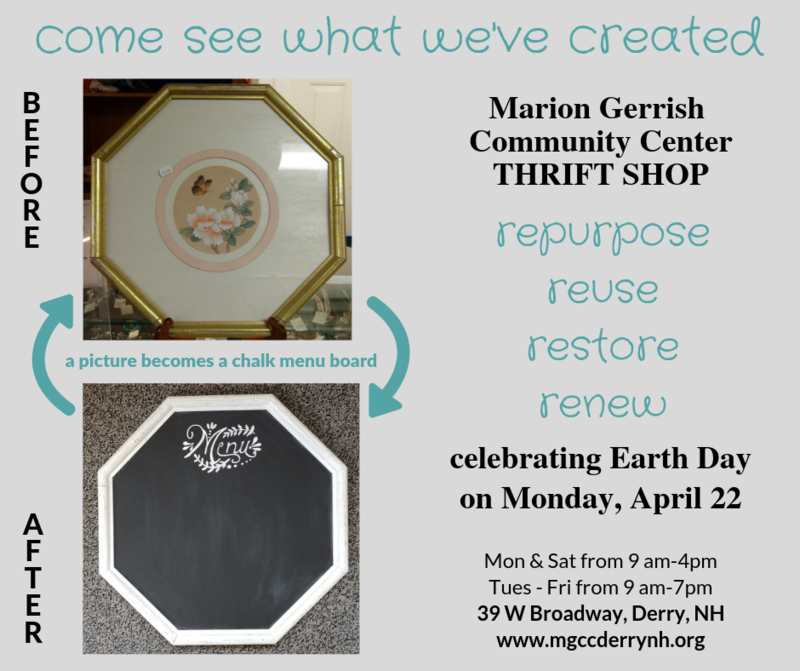 The Thrift Shop is the main source of income for the Marion Gerrish Community Center. Our revenue here is used to operate our building and allows us to offer rooms to community groups on a donation basis. 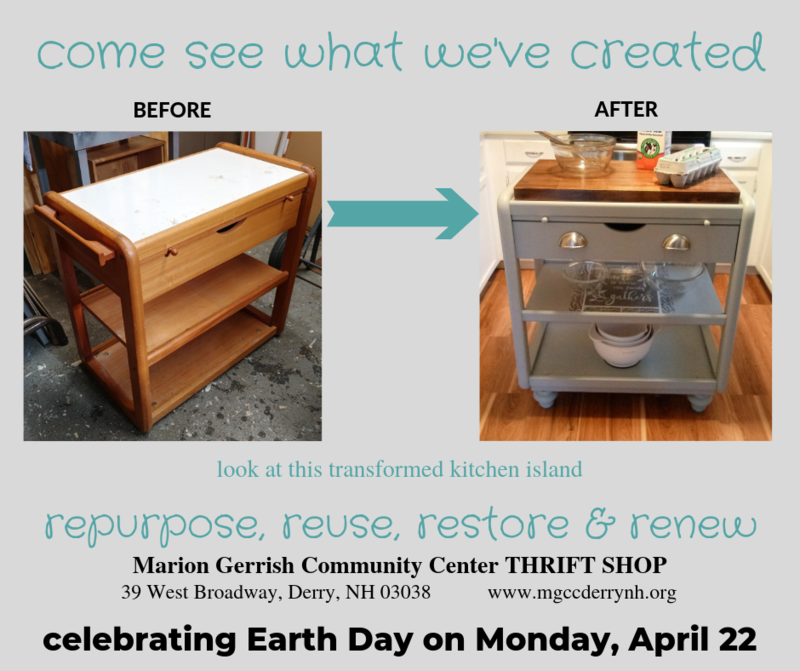 We greatly appreciate your donations – thank you! We are a 501(c)3 corporation. All donations are tax deductible. Due to theft and damage no donations may be left outside and are only accepted during normal business hours. 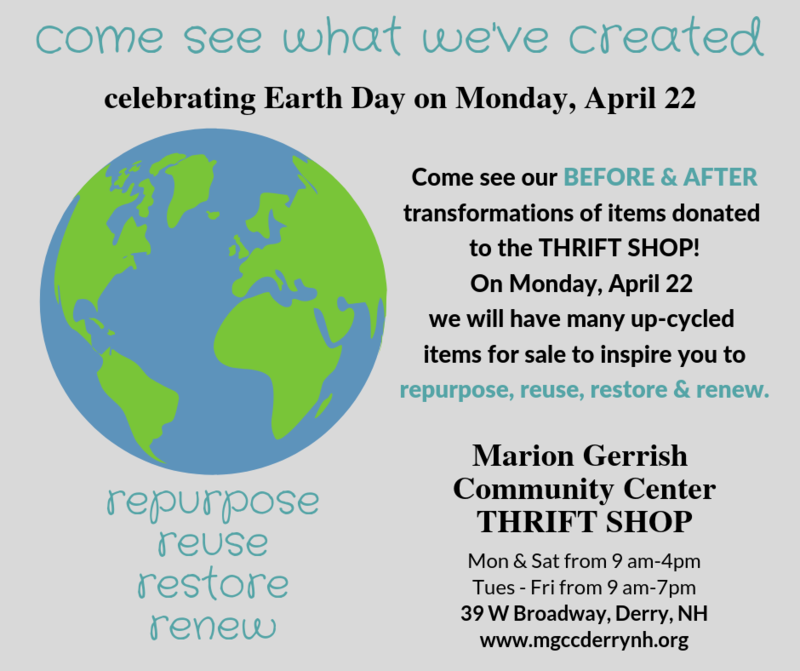 We accept clean gently used clothing, books, shoes, children’s toys and games, DVD’s, small furniture, small appliances, jewelry, linens, household decor and decorations. If you have any questions concerning your items, please contact us. We accept donations during our business hours listed above. We can not accept textbooks, encyclopedias, Reader’s Digest (any kind), National Geographic magazines, computers (includes keyboards, CPU’s, monitors, etc., televisions, LARGE appliances, car seats, cribs, pack-n-plays, air conditioners and mattresses. 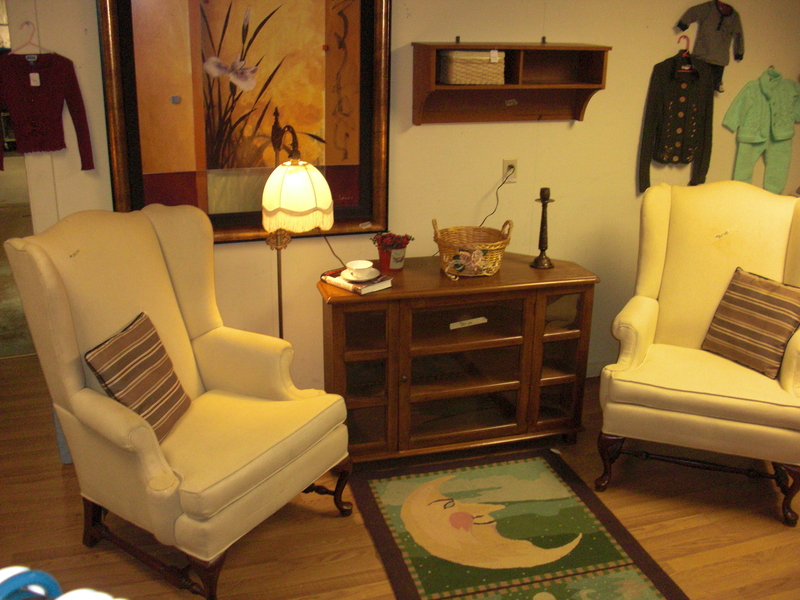 Please call for large furniture donations such as dining sets, loveseats, hutches, etc. 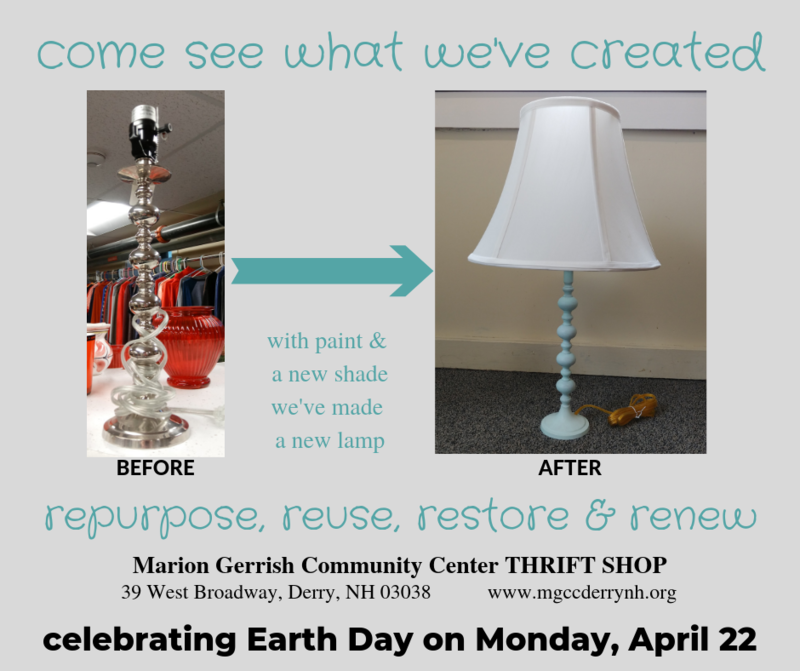 The Thrift Shop at the Marion Gerrish Community Center is located in our basement at 39 W Broadway in Derry, NH. The door to the Thrift Shop is on the left side as you face the building and has a blue awning over the door. Our phone number is 603-434-8866.